The umpire barks making the count two and one with one out, runners on the corners, in the bottom of the eighth inning with the home team trailing by a run. In the next fifteen seconds dozens of secret signals will fly back and forth between managers, coaches, and players determining such things as pitch type, location, infield-outfield depth and position, bag coverage, take, hit, bunt, bunt and run, suicide squeeze, hit and run, run and hit, steal, double steal, or delayed steal. A baseball game is like a beehive; from afar, it is pastoral, scenic, and quietly purring; but when you zoom in tight there is an organized chaos of communication buzzing all over the place seemingly in a million directions. During the Civil War, seaman communicated ship-to-ship with flags, troops on the ground used hand signals during battle, and baseball players combined both starting a tradition that would be practiced and homed in this country over the next 149 years. 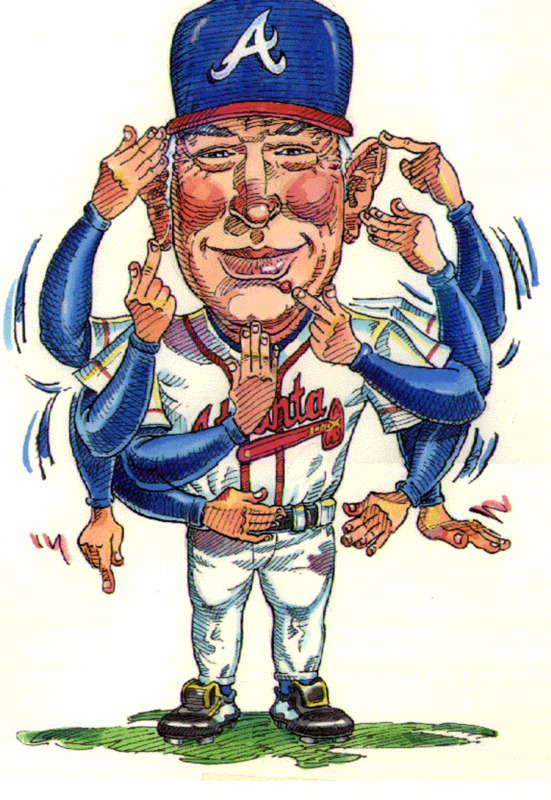 Baseball is a thinking man’s game with many maneuvers and strategies dictated through “signs” which are sometimes intricate and complex while at other times quite simple. My first little league coach incorporating the latter had three signs. He would go through a series of dummy signs like brushing his arms, touching his face, his cap etc…, but none of it would mean anything. If he finished his dummy sequence and ended up with both hands in his front pocket, it meant bunt. 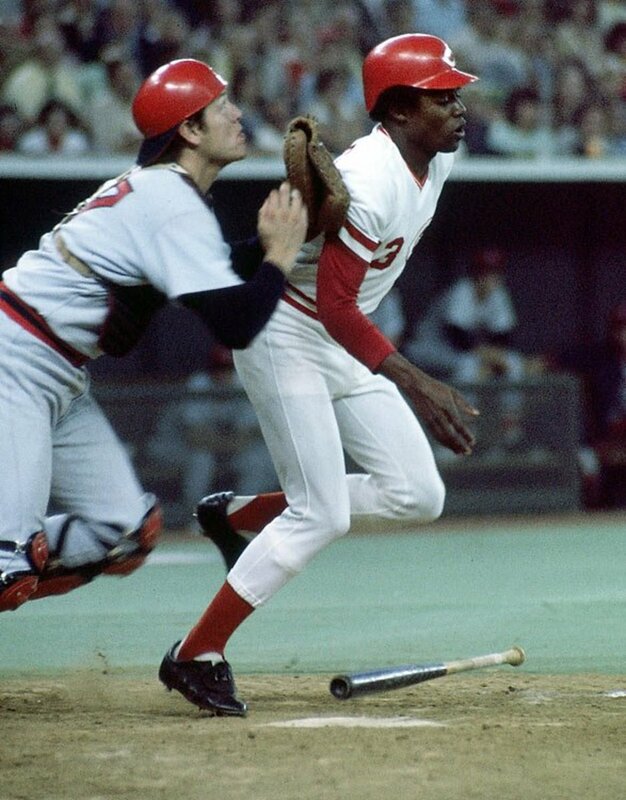 If his hands ended up in his back pocket, it meant steal; and if he yelled your first name aloud, it meant take the pitch (or don’t swing). He called his system the K.I.S.S. Sign System. Keep it Simple Stupid. I always wondered why he looked at me when he would say that. 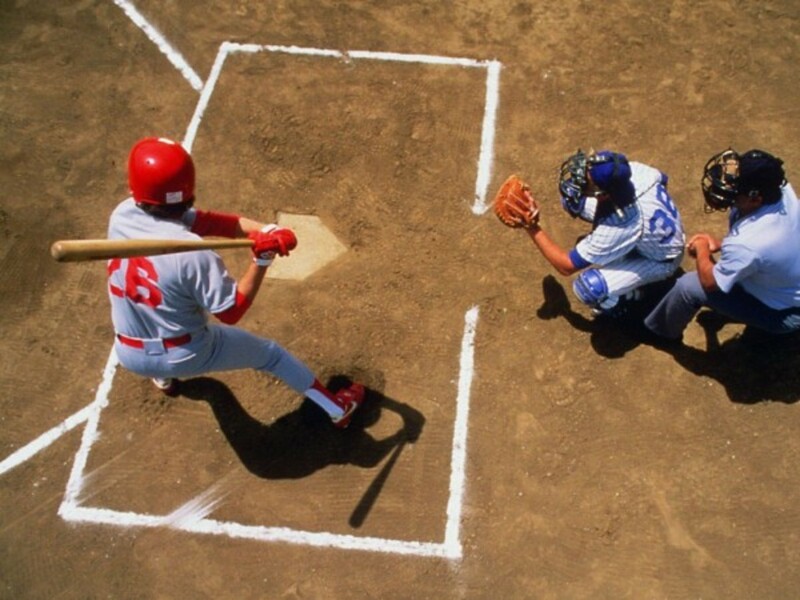 During the course of a game, most of the communication occurs between the catcher and the pitcher. This link is vital to any team’s success. In my brief baseball playing life, which ended after high school, I was a catcher. With the bases empty, the signs to the pitcher were easy: One finger for fastball, two for curve, three for slider or splitter (depending on what the pitcher threw), and a four-finger wiggle for a change up. With the bases empty signaling pitch location can be as easy as putting your glove where you want the pitch or pointing to the inside of one of your legs if you want the pitch to go to one side. When runners reach base, it gets more complicated. Since the runner can see the catcher give the signs especially from second base, it is important for the catcher and pitcher to disguise their intentions. If they don’t, then the runner will know what pitch is coming and be able to tell the hitter. The most common way to disguise the signs involves using a sequence of different signs with the first sign signaling the pitch type and the last one telling location with odd numbers meaning outside and even numbers meaning inside. 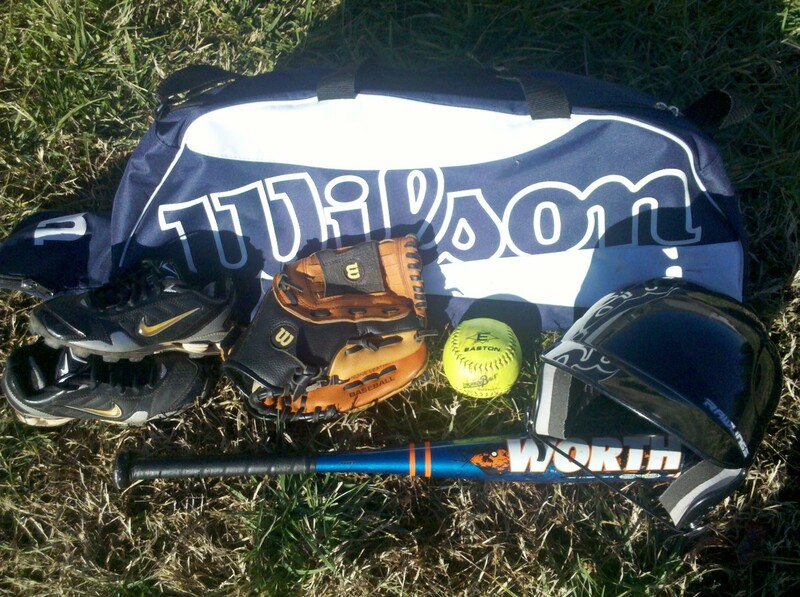 For example, with a runner on second the catcher puts down the sequence: 2, 1, 1, 3, 1, and 2. That would be an inside curveball. The first 2 means curve and since the last digit is even it means the location is inside. The catcher and pitcher can change the sign sequence several times during a game to keep the other team from breaking the code. Obviously, it is important for them to be on the same page to avoid potential disaster. This is why the catcher will go out to the mound and talk to the pitcher when a runner reaches base during the game to clarify what signs they will be using. The middle infielders also have to know the catcher’s signs so they can determine who will cover second base. Against a right-handed hitter, the second basemen will usually peek into the catcher to see what the pitch is going to be. He will then determine whether he or the shortstop will cover second in case of a play there. He communicates by shading half of his face with his glove and then flashing a sign with his mouth. An open mouth means that “you”, the shortstop, has the base and a closed mouth means “me” the second baseman covers the bag. The most entertaining baseball communication usually comes from the third base coach. Next time you are watching a baseball game, keep an eye on the third base coach especially when there are runners on base. Let's do an example of signs that might come from a third base coach. Rubbing the belly can mean bunt, touching the ear can mean steal, touching the nose can mean hit and run, and so on. But none of these signs becomes hot until the third base coach gives the indicator sign, which, for this example, will be touching the belt. The indicator sign usually means that the very next sign the coach gives will be the hot sign although it could be the second or third sign after the indicator. If the third base coach touches, in order, arm, ear, nose, chest, nose, arm, cap, then no sign is hot because the coach did not touch his belt, which is the indicator that the next sign becomes the hot sign. But if the coach touches, in order, arm, belt, nose, ear, cap, nose, arm, nose, then the bunt is on because the first sign after the indicator, the belt, was nose, which means bunt. The system above is complicated and might be difficult for the opposing team to crack, but it is not enough. The most potent weapon the coach has in his arsenal to prevent his signs from interception is the wipe sign, which takes off whichever sign the indicator put on. If the indicator sign tells the batter that the next sign is hot, then the wipe sign tells the batter that the hot sign is off. For our purposes, we will say the signs are “wiped” when the coach brushes his chest. Using the example we used above, if the third base coach touches, in order, arm, belt, nose, ear, belt, nose, arm, nose then the bunt is on because the first sign after the indicator was nose, which means bunt. But, if the third base coach touches, in order, arm, belt, nose, ear, belt, nose, chest, arm, nose then there is no active sign given because the bunt, which was turned on by the coach touching the belt and then the nose, has been wiped off by the coach brushing his chest. After a foul ball, a coach could flash the “same sign” sign, which tells his players that whatever sign was on before the foul is still on without the coach having to go through the whole sequence again. Some coaches require a return sign from his players confirming that the player understood the sign and the play is in fact on. 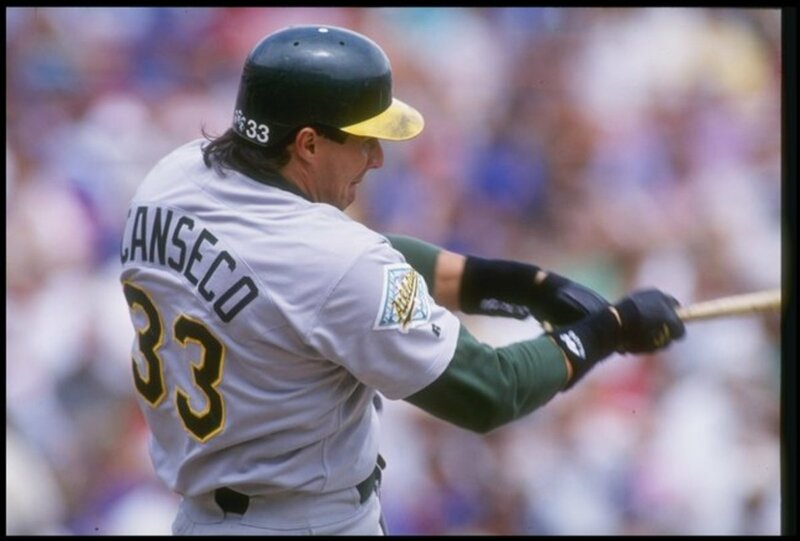 The confirmation sign from the player could be a verbal sign like asking the coach how many outs there are or it could be silent like the hitter adjusting his shirt or cap. Today most decisions start in the dugout with the manager or coach. My high school coach was a big fan of verbal signs. He would call out numbers in French to the catcher to let him know what kind of pitch he wanted called. For the suicide squeeze play he wouldn’t want the runner on third to break or the batter to square for the bunt too soon so he would wait until the pitcher started his wind-up or stretch and then yell, “Sparky” which would be the verbal cue for the runner to break for the plate and a split second later for the batter to square for the bunt. (Sparky was the name of a boa constrictor he kept in his office. Get it suicide “squeeze”?) 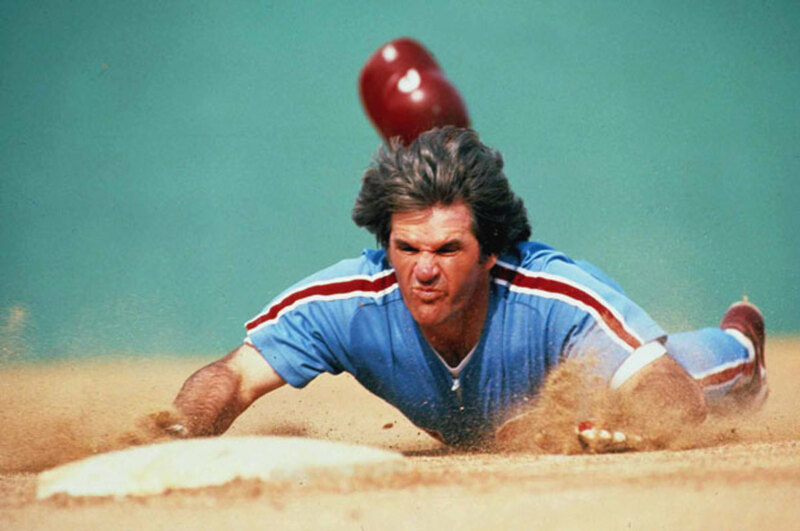 Timing for the squeeze play is crucial. If the runner breaks too soon or if the batter squares early then the pitcher would recognize the play, adjust his pitch, and possibly put it in the batter’s ear. 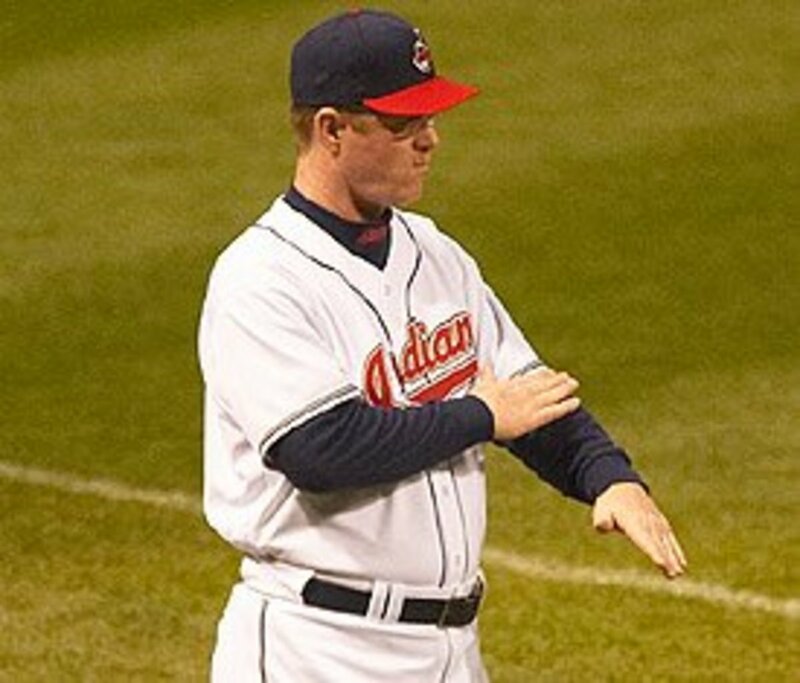 Ever since baseball players started flashing signs opposing players have been trying to steal them. In 1951 in the, “Shot heard ‘round the world,” New York Giants hitter Bobby Thomson famously hit a home run off the Brooklyn Dodgers Ralph Branca resulting in, “The Giants win the pennant! The Giants win the pennant!” It is one of the most famous plays in all of sports. Fifty years after the play in 2001, the Wall Street Journal reported that Thomson knew what pitch was coming because the Giants had incorporated an elaborate system to steal the opposing catcher’s signs and relay the information to the hitter. The Journal reported that Giants had positioned a coach with a telescope in the Giants' clubhouse, and had stolen the pitching signs of the Dodger catcher. The coach would signal the pitches to the Giants' batters enabling the hitters, including Thomson, to know in advance what pitch Branca was going to throw. According to the Journal's research, Franks was hidden in Giant manager Leo Durocher's office, which was positioned in the Polo Grounds center field and offered a line-of-sight view of the catcher. A buzzer system was installed so that Franks could signal a player in the Giants' bullpen, located on the field of play in deep left field. The player would then signal the batter as to what pitch was coming. Thomson has never admitted to getting the sign although he did confirm that the Giants were stealing the signs. He just said that he never got the signal. Stealing signs in baseball is technically not illegal, but it is frowned upon to use electronic equipment and tools (like a telescope) to do it. Even though sign stealing is not banned in the official rulebook, it is a definite no-no in the unwritten rulebook; and could result in unpleasantness between the teams including bean balls and hard slides. Whether you are watching a game on TV or in person, see if you can watch the manager, the third base coach, the catcher, or the middle infielders and watch them flash their signs in the short period of time in between pitches. See if you can spot a pattern. See if you can figure what is going to happen before it happens. Great job here, this was fun to read. There's a book out there called The Baseball Code that talks about a lot of this stuff and about the unwritten rules (as well as some written) of baseball. It's amazing the lengths some teams have gone to in order to steal a team's signs. Good job, another part of the game people don't necessarily appreciate as much as they could! Great article, exactly what I was looking for regarding baseball signs. This is a great article. I am a huge baseball fan and I never knew all of the details about signs. Only some basic ones that they discuss on TV really. Thanks! Nice Hub. I'm a baseball enthusiast trying to teach my girlfriend the game right now. This brought up a lot of interesting information. Personally, I've never been a big fan of baseball only because I have the painful memories of being a kid who couldn't run, couldn't hit the ball, got beamed more than once with the ball, and was the one no one picked to be on their team. Later, I would grow up and find out that there were physical reasons I couldn't keep up. However, great hub! I found this part of baseball very interesting and who knows maybe I'll watch a game and enjoy it. I watched a lot of baseball when I was younger, and always enjoyed watching the 3rd base coaches. I never realized that the catcher went to the pitcher to talk about the signs...I thought he went to tell the pitcher to calm down. You taught me many things! Great Hub! This is so true, and Oh so entertaining!! I was a color commentator on the radio for my college's baseball team. Many, many, many an entertaining afternoon. I really enjoyed reading this. I hope you publish more like it! Hi Bill, next time I catch myself watching baseball on tv, I now have an idea what all thse signs and signals mean. LOL By the way, congratulations!!! This hub is a hubnugget nominee for this week. What is a hubnugget? Funride will explain more... https://hubpages.com/community/hubnuggets-mar13-20 Click that link and see for yourself. Now gather all your baseball friends and non baseball friends and ask them to vote too. Have fun!!! Great stuff! I always wondered about stealing signs when you'd see good pitchers giving up 10 hits in a row, or like 10 runs in an inning, but just like they can have good days, they can also have bad days. It's always good to see a good old pitchers duel in my opinion; like Buehrle vs. Santana! I wonder what it means when the manager does a dance? BTW...I read a lot of your hubs about hubpages before signing up. Good stuff! 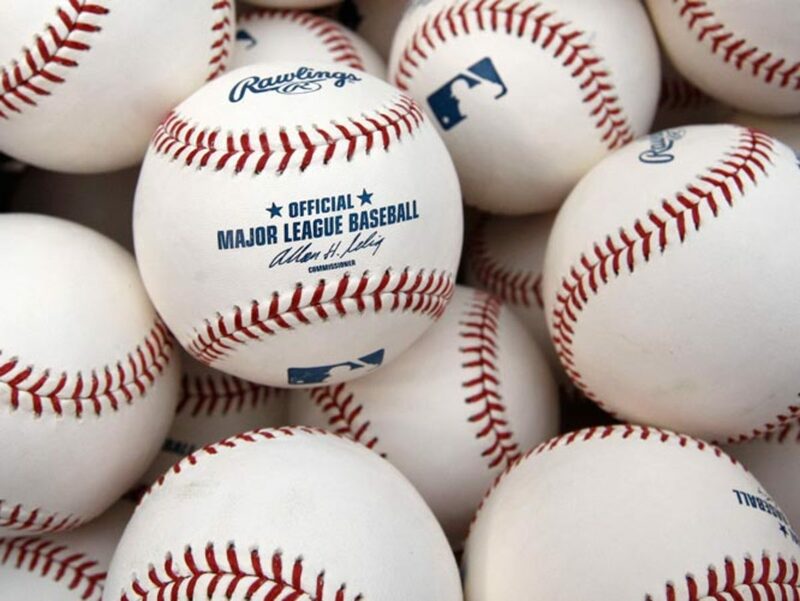 I live in the UK so baseball is a bit of a mystery to me but this was a really interesting read - Welcome to HubPages and well done!